Bobby Darnell, business development consultant said: “Active participation on LinkedIn is the best way to say, ‘Look at me!’ without saying ‘Look at me!” During the LinkedIn Indaba, held earlier this year, we learned just how much of an impact LinkedIn has on the on our South African setting. From 6 000 sign ups in 2003 to an estimated 575 million active users today, LinkedIn has surely come a long way, although, in some circles, it is still considered the black sheep of social networks. 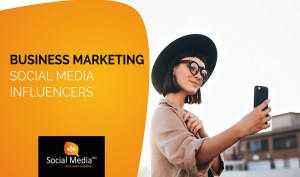 LinkedIn is a social network with a very specific audience: it has the aim of connecting the world’s professionals to make them more productive, more successful and ultimately more in touch with content and people that can enable the growth they seek. 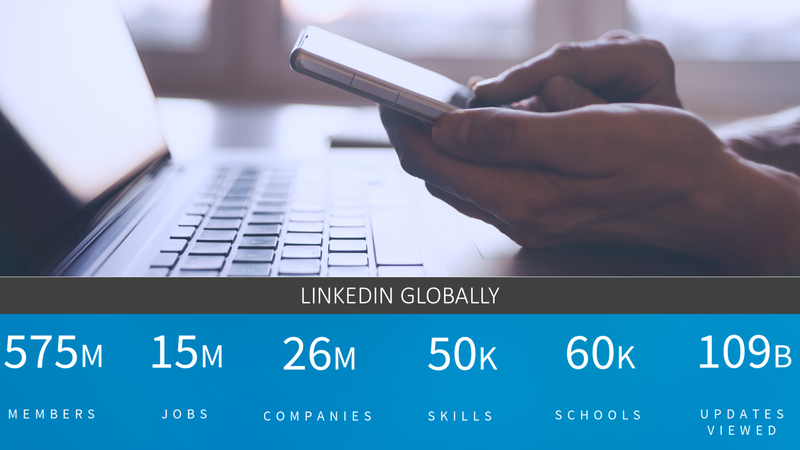 On a normal day, LinkedIn boasts 15 million jobs, 50 000 skills listed, and 109 billion updates viewed. This is no small impact, considering that LinkedIn is only one of several social media networks currently available. 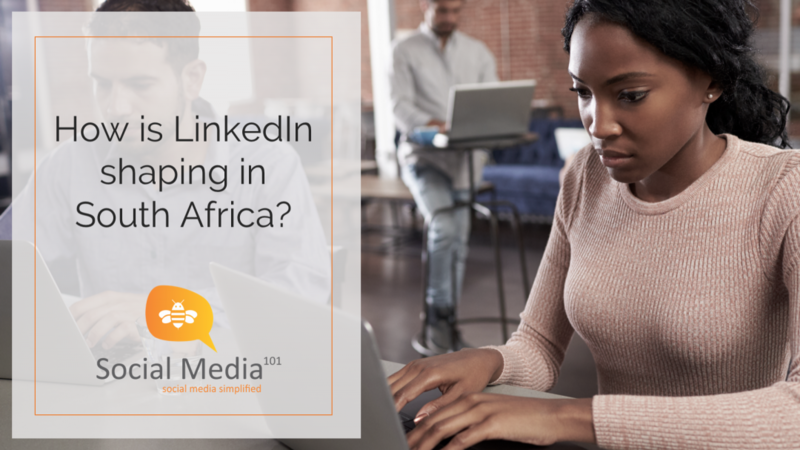 The LinkedIn Indaba was held in Johannesburg in October, and apart from sharing some insights on the platform, our dot on the map was the main focus: how does LinkedIn fair in the South African environment? As proudly South African as braaivleis, the Cape Wine Lands and the word “eish”, so are Sangomas, known as traditional healers in African cultures. Sangomas are also found on LinkedIn; 85 of them to be exact. Also, 644 Sommelier’s can be found on LinkedIn, in South Africa. A Sommelier is a trained and knowledgeable wine professional: and thus, amongst the magwenja’s, also truly South African. In South Africa, LinkedIn boasts seven million users, 75 000 jobs and 30 000 companies. There is a world of possibilities, in a country where the unemployment rate has increased from a staggering 37.3% earlier in 2018 to a worse still 37.7%. Most LinkedIn users in South Africa are based in Johannesburg, followed by Cape Town, Durban, Bloemfontein, Port Elizabeth and then Polokwane. This means that the major business centres in South Africa are all covered with LinkedIn users, which indicates that the platform is being used in all corners of the country. In South Africa, the majority of LinkedIn users use the site for networking. It is indicated that 56% of South African users use LinkedIn to network with other professionals. While 60% use the platform to stay up to date on what their colleagues are doing. 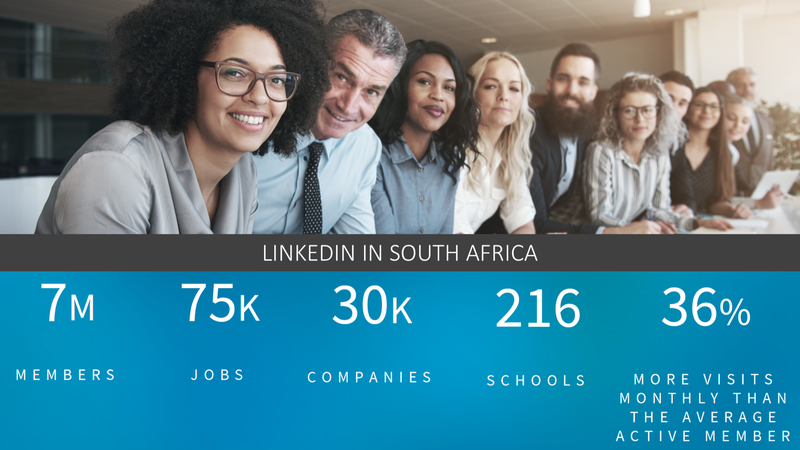 61% of South African LinkedIn users use the platform to keep up to date on industry discussions, meaning that LinkedIn as a social media networking site for professionals, gives individuals the opportunity to not only connect with others but learn and update their skills and knowledge, staying on top of what the trends are in a specific industry. 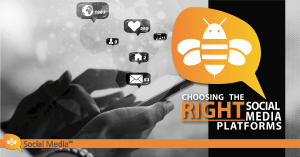 While 28% of users in South Africa use the platform to actively seek employment opportunities. In South Africa access to social media is quite literally in the palm of our hands. Just over half of LinkedIn users (55%) access the platform from a desktop computer, with 15% accessing LinkedIn from a mobile phone. While the remaining 30% access the platform through a combination of devices. This points to the type of LinkedIn users in South Africa: most likely professionals, people for whom popping onto LinkedIn isn’t about a quick catching-the-latest-memes-on-the-move, they are active participants in their professional community with an engaging commitment to their job and profession, with the aim of bettering themselves and staying on top of movements happening in their industry. The top job titles listed on LinkedIn in South Africa are as diverse as our country. These include teachers, sales representatives, IT consultants and software developers. 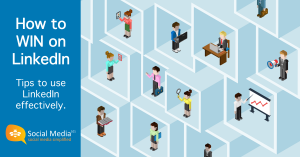 Top skills listed on LinkedIn by South African users are Microsoft abilities, customer service, management, leadership, project management and strategic planning. The leading industries in South Africa, according to LinkedIn are financial services ranking first, followed by information technology, mining and metals, retail, construction and higher education. This shows a clear indication of where most LinkedIn users are employed. Walking hand in hand with these industries, three of the five top employers in South Africa, based on South African LinkedIn users, are in the financial industry, with Sasol and Eskom Holdings completing the Top five. Company sizes in South Africa differ quite extensively, according to LinkedIn with the majority of companies employing over 10 000 people, and the second largest range between 1001 and 5000 employees. The third largest company size comes from companies employing between 11 – 200 people. Although this shows big institutions as the majority employer, it also points to the small businesses that employ people, a welcomed sight and a sign of innovation and entrepreneurial skills in South Africa. 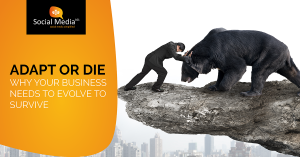 In the South African market, Operations and Business development are the largest job functions on the platform, followed by Sales, Information Technology, Engineering and Finance. This means that the largest amount of South African LinkedIn users identified their primary job functions as Operations, Business development and Sales. LinkedIn offers a portal, an opportunity, a hope for businesses and individuals to connect, learn, enable themselves and ultimately find like-minded individuals to build futures with, more so in our sunny South Africa. We have noted some welcomed updates to LinkedIn over the past 8 months, proving this professional platform to be innovative and striving forward in providing value to its users. Social Media 101 can assist B2B businesses with winning strategies on LinkedIn as well as offer personal branding workshops to assist professionals with their LinkedIn profiles. Contact us to learn more. CLICK HERE to contact Social Media 101. Should Every Brand be on Every Social Media Platform? No, not really.